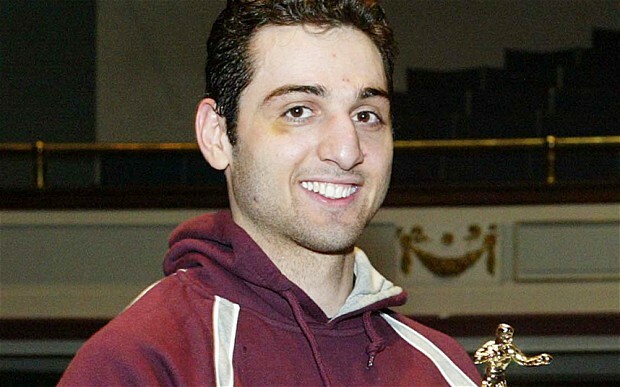 The FBI failed to tell Boston police about Russia’s 2011 warning that Tamerlan Tsarnaev, one of the two accused bombers, was becoming radicalized, the New York Times report. Had police known, they would have investigated, said Boston Police Commissioner Edward Davis. The FBI responded that some Boston officers should have been aware because Tsarnaev was among about 1,000 people who were assessed by the Joint Terrorism Task Force, the Times reported. Posted: 5/10/13 at 9:08 AM under FBI, News Story.